DELAND, Fla. — Police arrested Rebecca Stoltz, 26, last Sunday after she attempted to leave Walmart with stolen items. What she forgot to bring with her were her two young kids. Stoltz was accused of shoplifting in the Orlando area Walmart by store loss prevention officers. 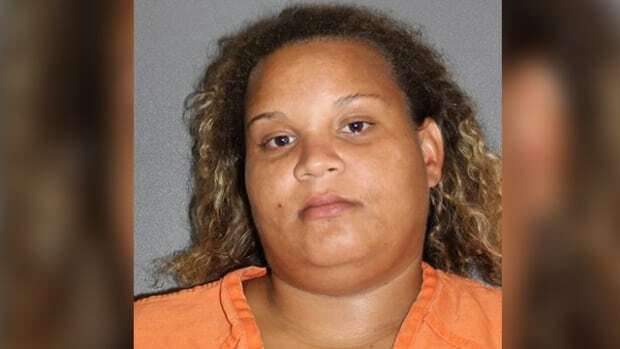 According to Deland police, when she was confronted by Walmart loss prevention about the theft, Stoltz ran, leaving behind her 6-year-old daughter and 9-year-old stepdaughter who remained in Walmart. Stoltz was charged with child abuse, neglect and petty theft. Like most retail stores, Walmart prosecutes theft offenses vigorously. Walmart is has both automated security cameras as well as live loss prevention officers walking the store looking for any suspicious activity relating to retail theft. TILDEN LAW vigorously defends clients accused of Orlando area shoplifting. Call (407)-599-1234 for a free consultation to discuss the specific facts of your Shoplifting / Theft offense in Orange County, Florida. Former Central Florida prosecutor with 20 years criminal trial experience with theft and shoplifting offenses. Rated A+ by the Better Business Bureau. We represent clients in all Florida state courts on Theft / Shoplifting charges in Seminole County theft, Orange County retail theft, Winter Park, Florida theft, Orlando, Florida.